Dentist Ashton. 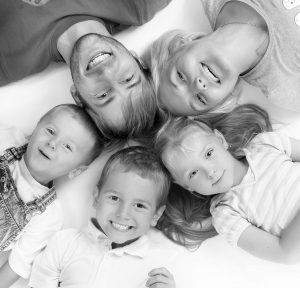 East Manchester Dentist within easy reach of Oldham, Failsworth, Stalybridge and Tameside. Dental surgery Ashton Manchester. Cosmetic dentist Ashton Manchester – call for a free initial consultation. This is the first line of any dental plan. 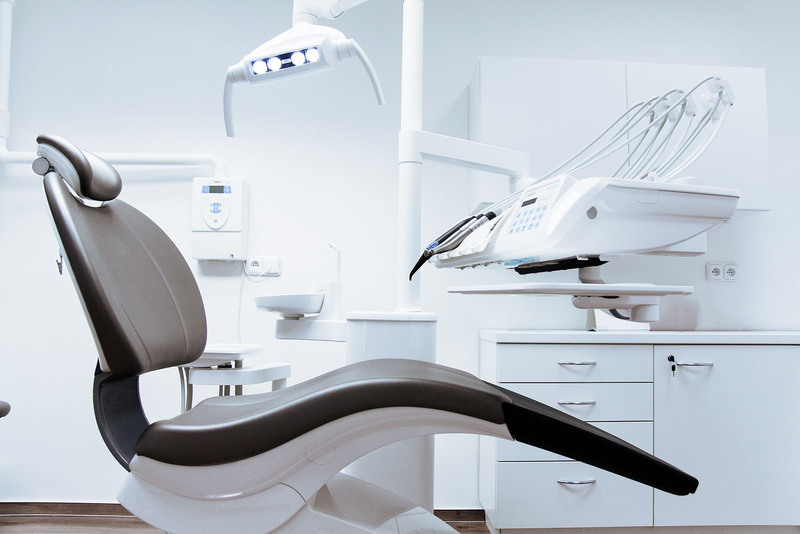 Our state-of-the-art dentist Ashton offers thorough oral hygiene & dietary advice to ensure that we can stop further problems with teeth & gums, thereby reducing your overall cost. Our practice in Ripponden holds the NHS Contract. Please call our friendly reception team on 01422 824 875 to find out whether we are taking on NHS Patients. As an NHS patient, there are three bands of charges for all NHS dental treatments. 20% of treatment on the adult teeth. Whether you are looking explore cosmetic dentistry or you simply wish to move away from your current dentist, we are here to help. We welcome dental patients from Oldham, Tameside and Stalybridge. Shine Dental has two dental surgeries – contact Dentist Ashton today! Contact Shine Dentist Ashton Today!